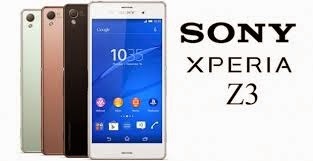 If you have recently purchased a Sony Xperia Z3 or an XperiaZ3 Compact, chances are you are eager to get to know your device and find out all that it can do. Here is our list of Xperia Z3 tips (which of course could apply to the Z3 compact since its mostly the same) that will get you on your way. Smartphones are starting to become more like mp3 players and iPods because not only can you stream music over the internet, but they offer so many more possibilities for tweaking your music. 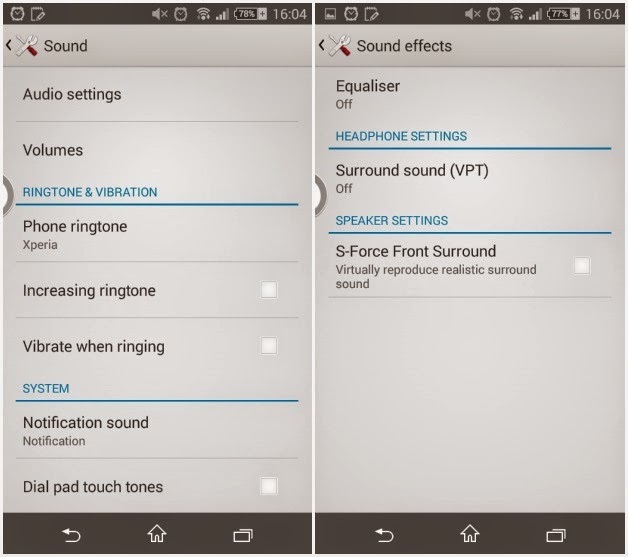 The Sony Xperia Z3 and Z3 Compact both offer a sound equalizer platform, which you can adjust manually, or choose a default setting such as jazz, soul or bass boost. 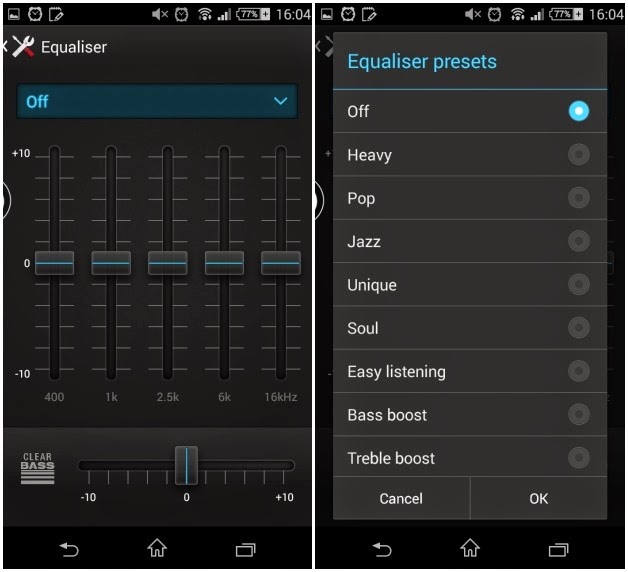 You’ll find it under the Settings menu, then Sound settings, Audio settings, Sound effects and finally, Equaliser. Every time you press the home button on either Xperia phone, it brings you back to a default home screen. 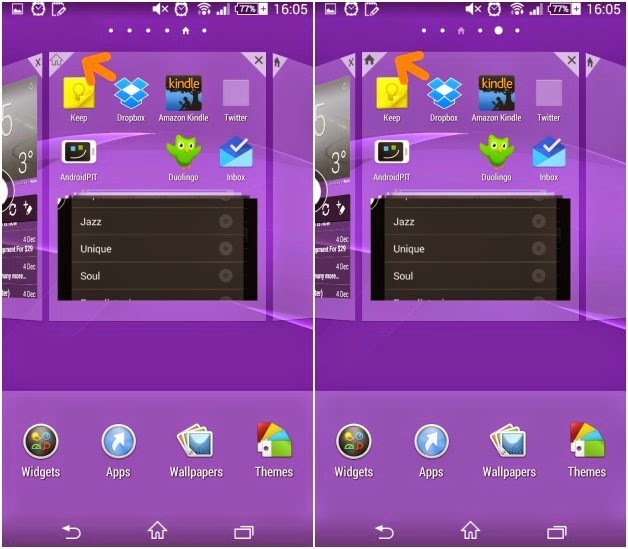 You can, however, change the home screen and choose any of the ones that you have already created. To do this, simply long press on an empty space on the home screen, which will zoom out of all of the screen giving you a bit of an overview, as well as offering some settings options. Press the button on the upper left corner which looks like a house and select the screen you want to have as a default home screen. Now you won’t have to swipe to it anymore. 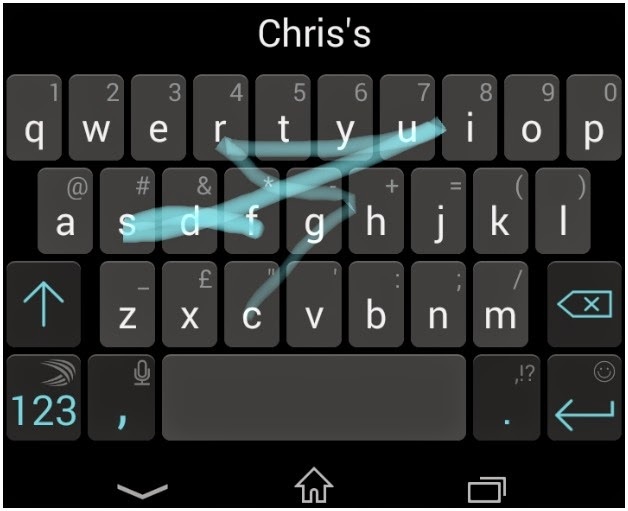 Amaze your newbie friends with this next feature which is more than just a gimmick: instead of doing the old fashion letter by letter typing which can be quite tedious (especially after you have found it out about our tip), and also often requires both hands if your fingers can’t reach all the keys, swipe typing is where it’s at. Now you will just need to drag your finger across the screen from letter to letter, and even if you aren’t precise, the system will pick up what you are trying to type. Plus you can also revert back to letter by letter since both ways will be supported. The cool thing is that this is set as a default on your Xperia device. Did you know that you can test the various software and hardware components of your device to see if anything is faulty? This is a good way of checking for any issues yourself so you know what needs to be fixed. It’s easy: open the phone app and dial * # * # 7378423 # * # * . This will bring you to a new menu where you select Service tests. Here you can do many things, like check to see if the LED flash is working, for example. It may sound silly to want to remove elements from the notification bar, like the battery or Wi-Fi icon or even the time, but there are some who enjoy a clean slate. 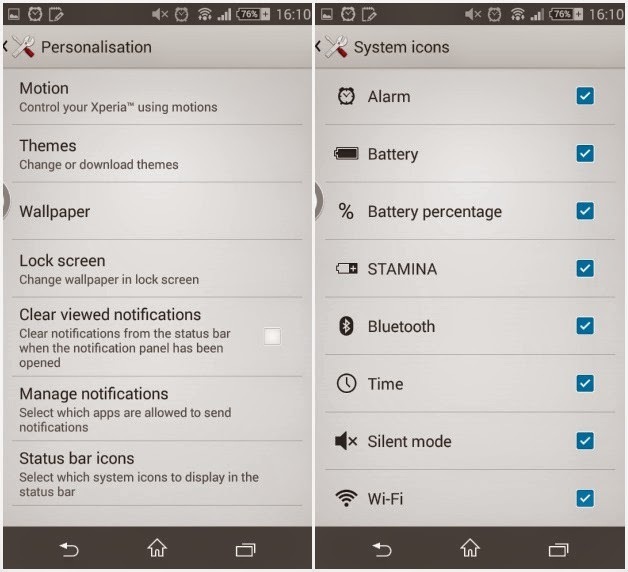 If you want to customize the notification bar, this is also a job that can be done in the settings menu. Head into Personalization, then Status bar icons. Once there, choose what you want to have appear and what gets the boot. LG’s Knock On was the envy of all other companies, who soon started to copy the features, Sony included. Head into the the settings and then select Display. Choose ‘’Tap to activate’’ so that every time your screen is off, you just need to double tap on it to activate and unlock it. This way you no longer need to press on the power button. It’s getting chilly outdoors and chances are you don’t want to have to take off your gloves to operate your handy. With today’s technology in phones, you don’t have to. Most high end phones now include a glove mode where you can operate your phone while keeping your digits warm from the cold. Again, head into the settings, then select Display. Activate Glove mode. 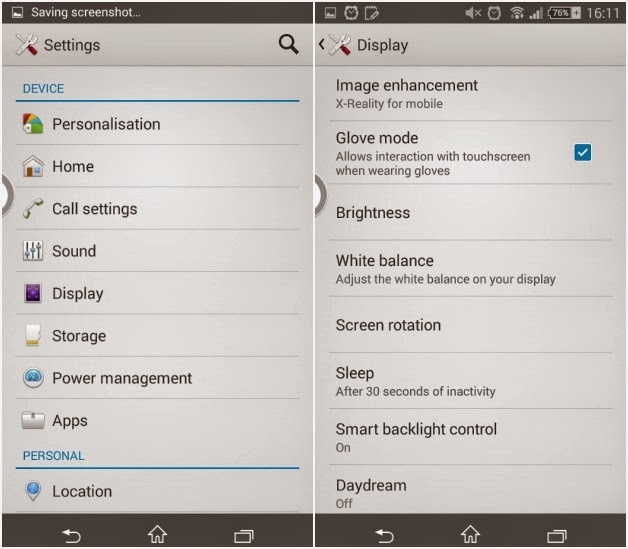 This will make the screen much more sensitive, so that softer touch is detected much easier. 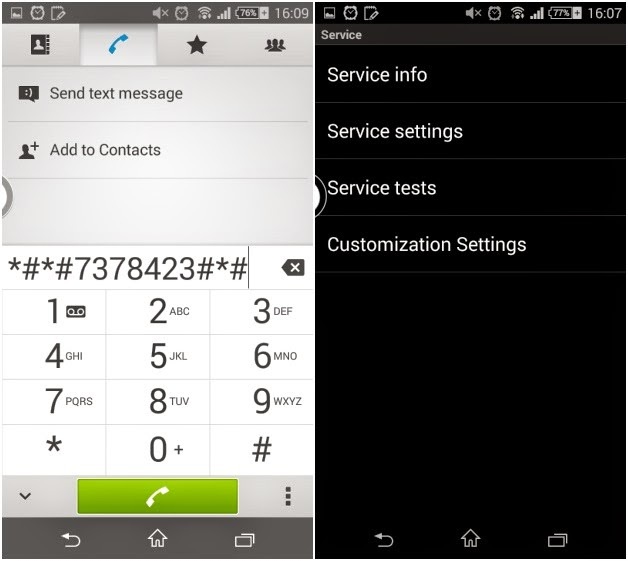 If you have vision problems or need any additional assistance with your phone, manufacturers include accessibility features which will help you in many ways. 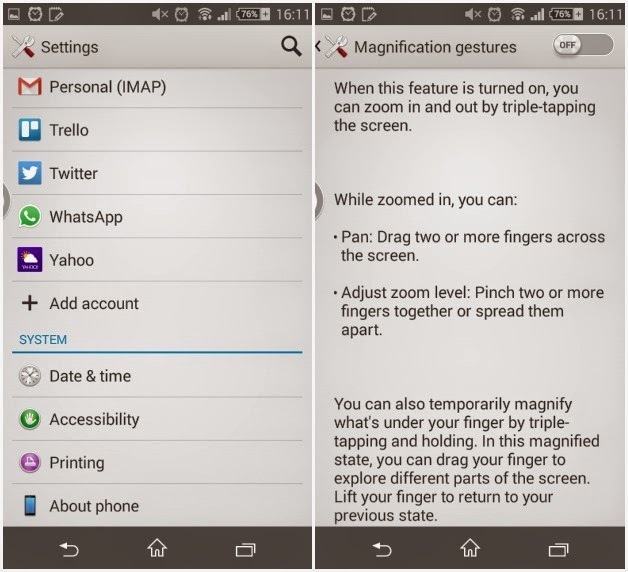 One of the things that you can do is enable Gesture extension, by going to settings then accessibility. What this does is allow you to zoom into any screen. When you switch it on, it will prepare you for what to expect with a 15px explanation. You might feel the need to toy around with the white balance of your screen, and though the current default setting is usually optimal, it may not fit your preferences. 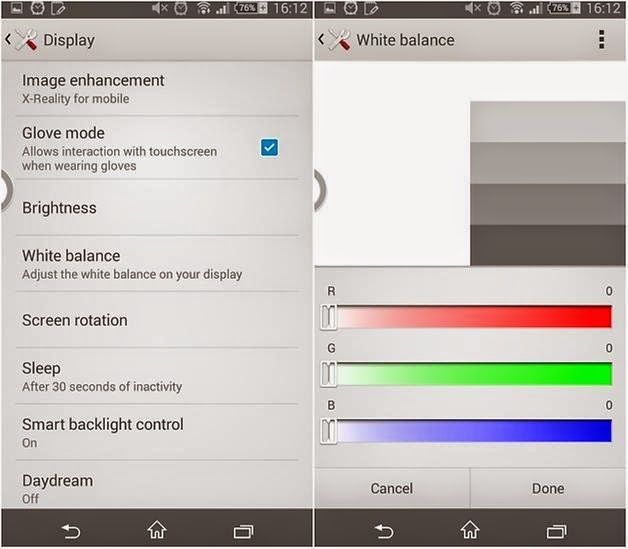 Head into the settings, then find Display, and White Balance. Now you can tweak the bars and select the white balance that suits your fancy. Chances are you are not a hermit and using your phone in the middle of nowhere with no other living soul to be heard. Every day life is made up of ambient noise, which makes using the microphone on your smartphone a bit difficult. 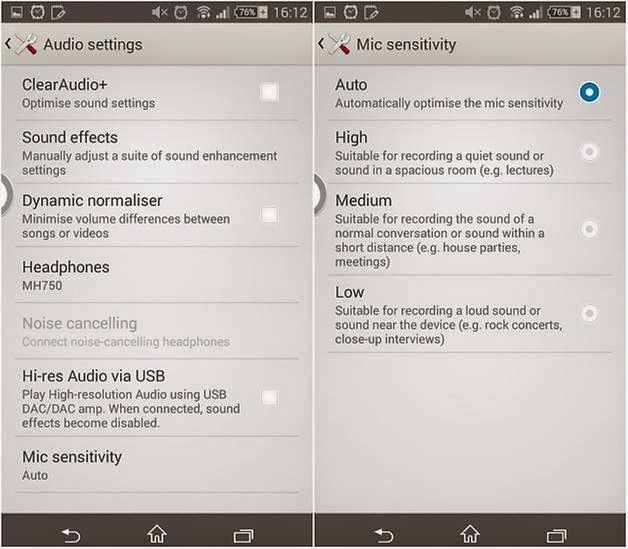 Thankfully, you can adjust the microphone sensitivity on the Xperia Z3 and Z3 compact, making it less sensitive, which makes it better for the person to hear you. If you are in a very quiet area, upping the sensitivity would help. 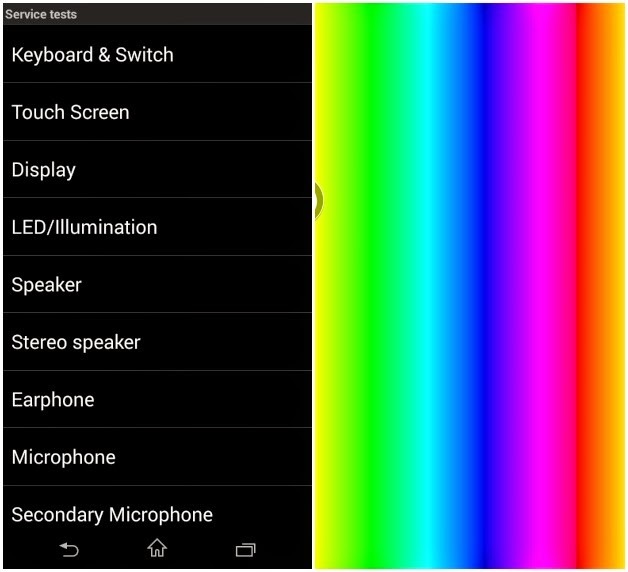 To find this feature, go into the settings menu again, then find Sound, followed by Audio Settings, and finally Microphone sensitivity. Once there, just choose what suits your current situation.